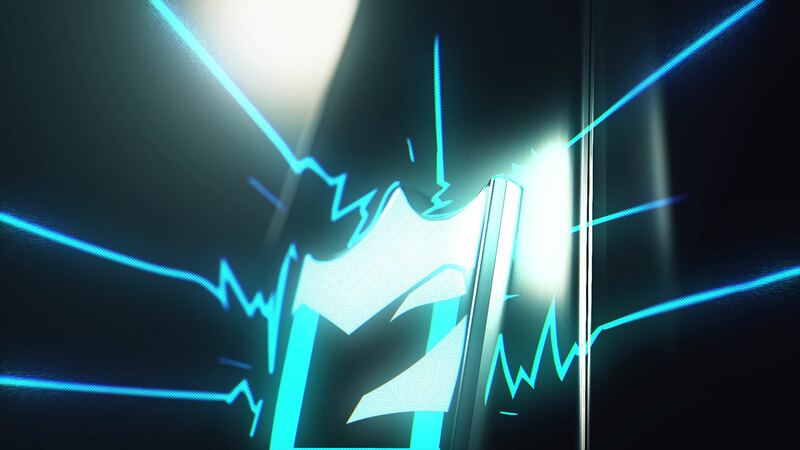 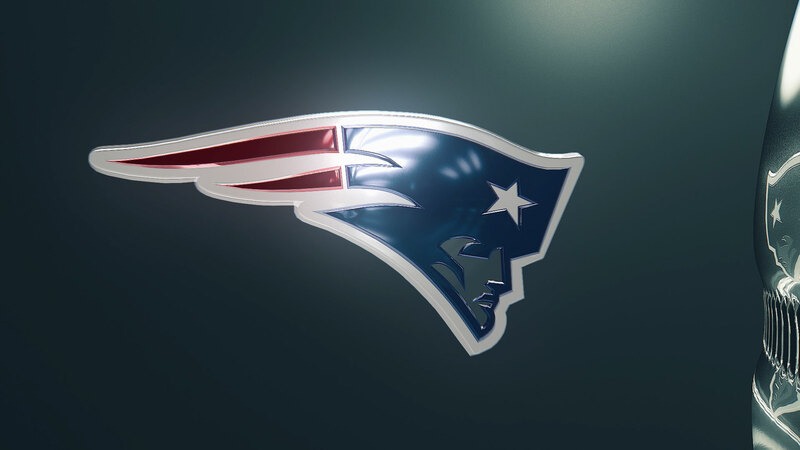 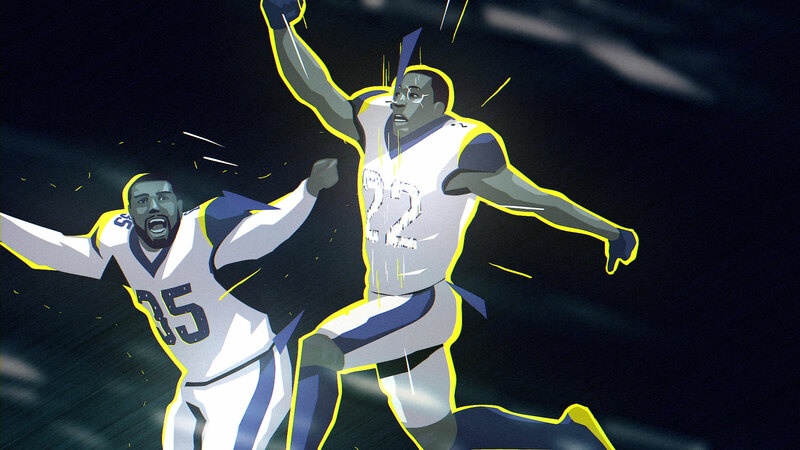 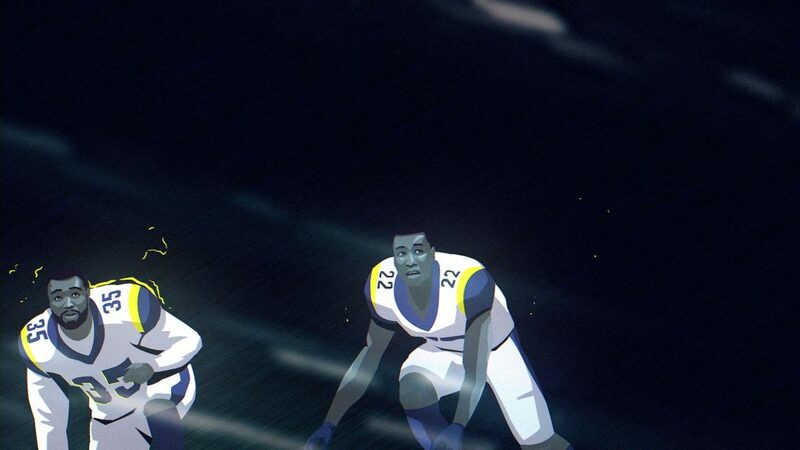 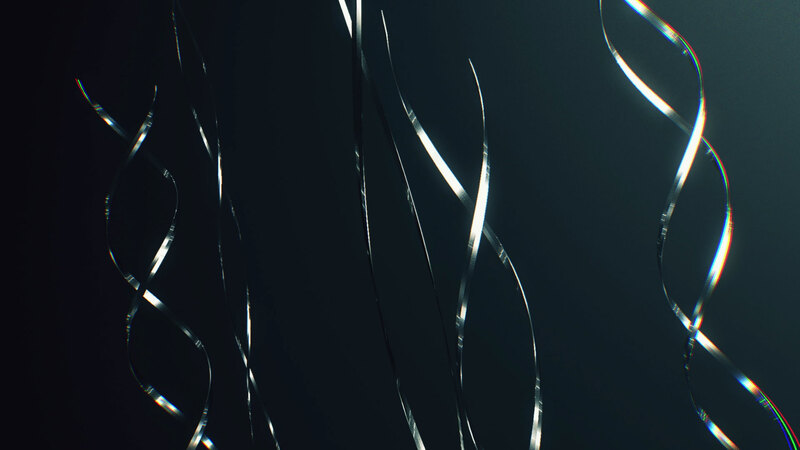 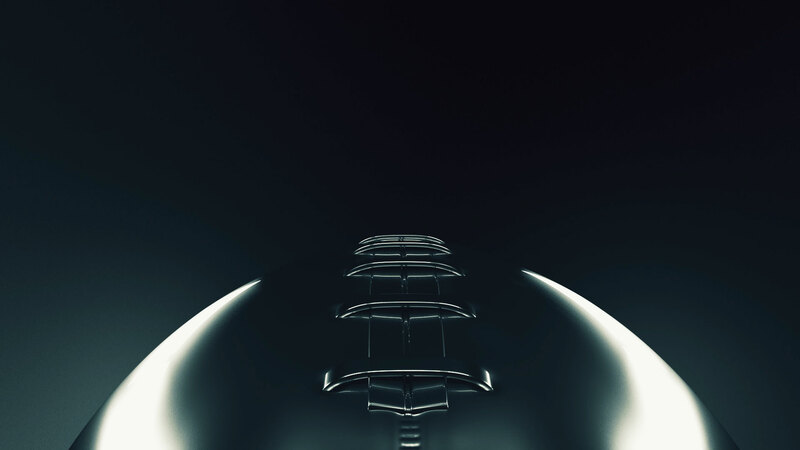 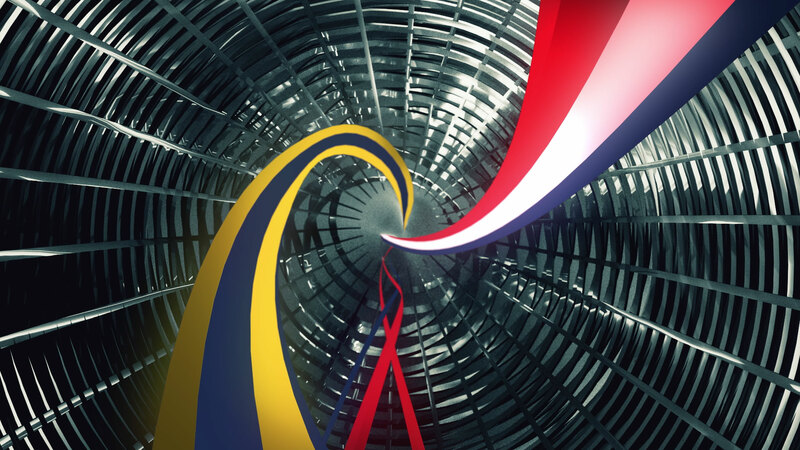 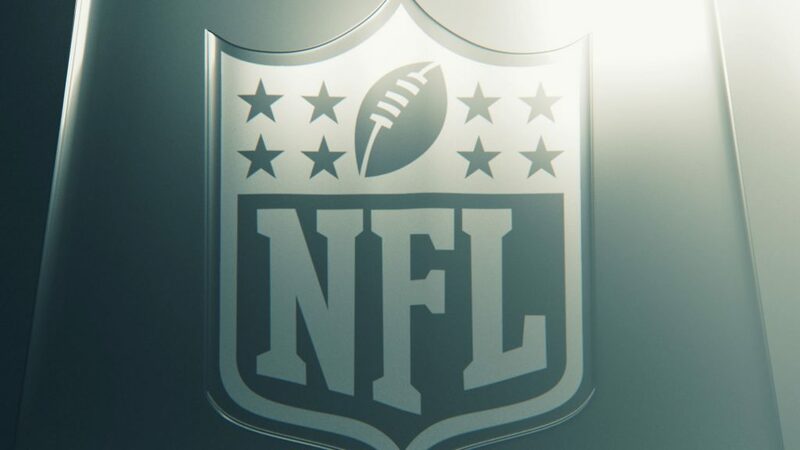 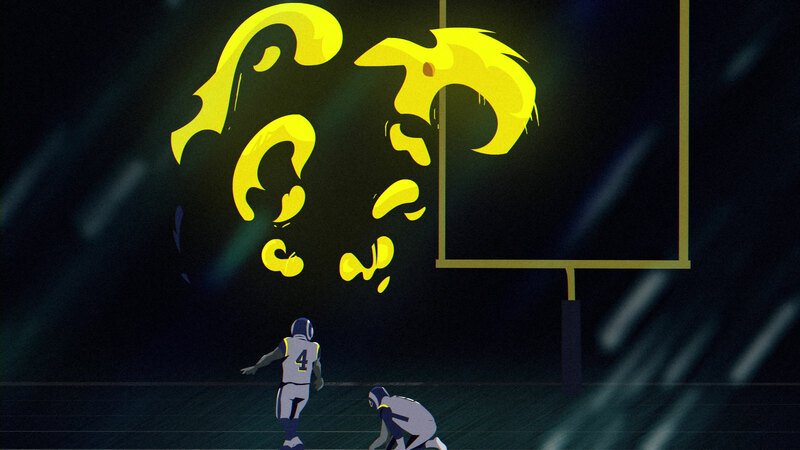 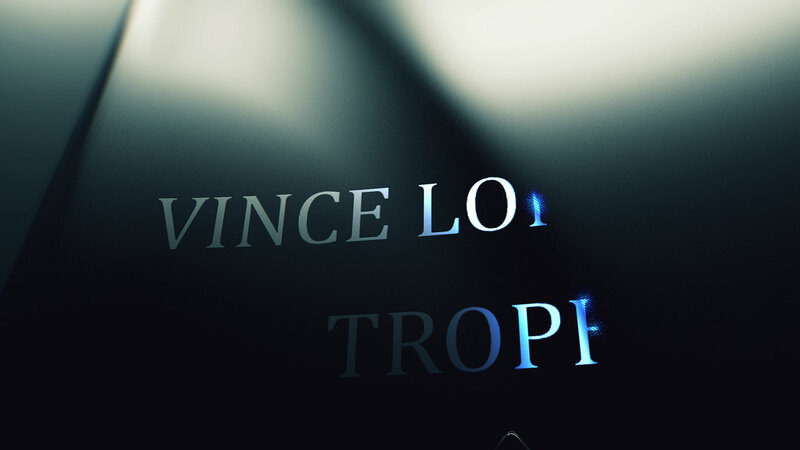 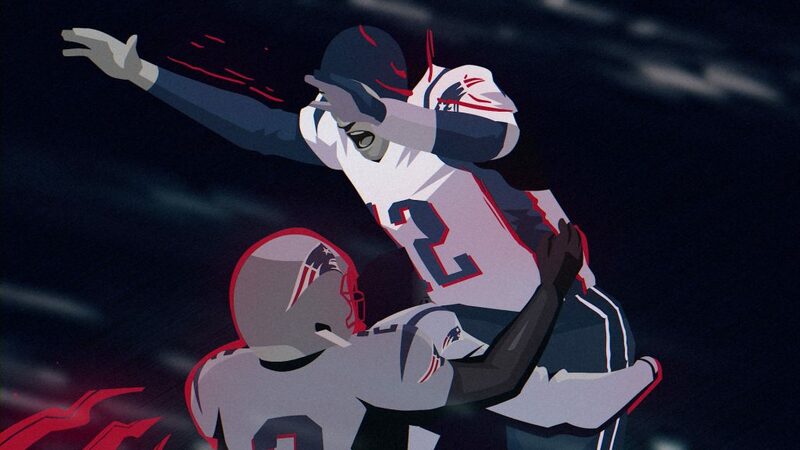 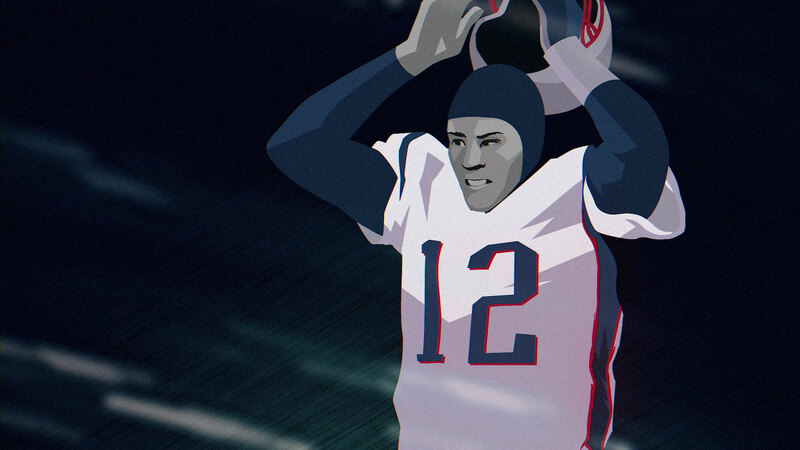 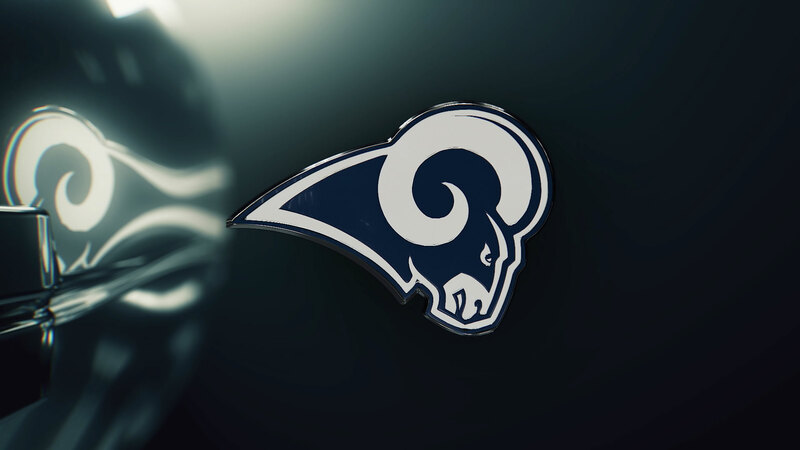 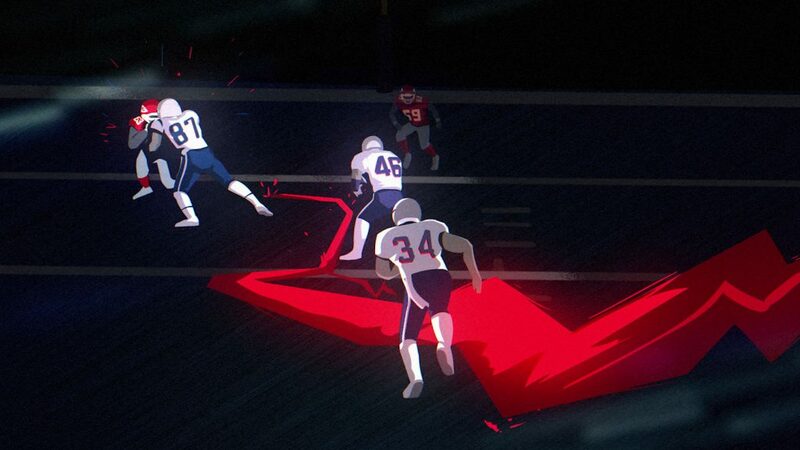 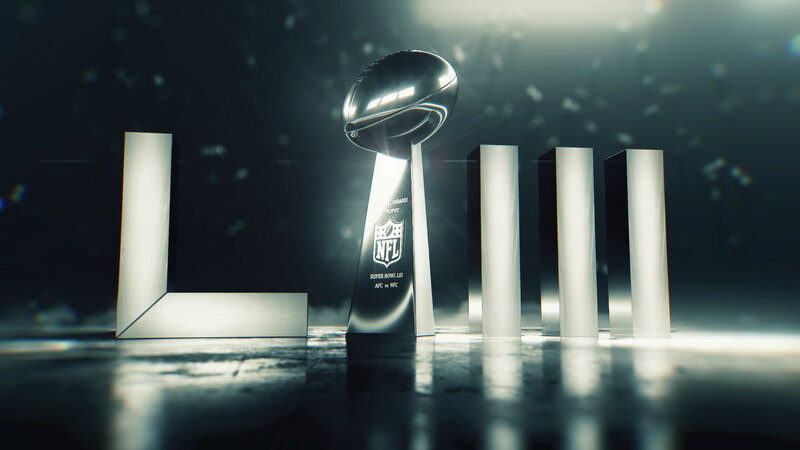 Our friends at Bleacher Report approached us to produce a fun yet challenging concept for a Super Bowl pre-open: visualize the Vince Lombardi trophy coming together in 3D and animate four plays from the two winning NFL teams in 2D. This may seem straightforward; however, we needed to complete this in just 12 days, and combining a 3D chrome trophy with 2D hand-drawn animation is a tricky design combination. 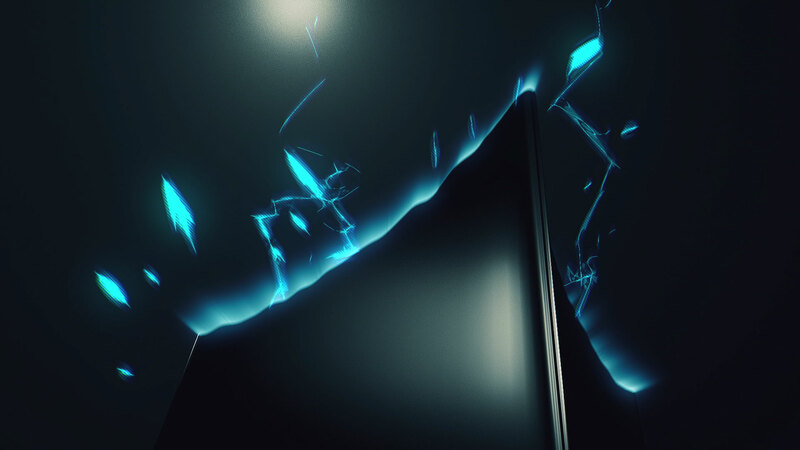 Fortunately, our talented team was amped-up to take on this time-sensitive task, and we successfully nailed it with time to spare.